Chinatown is the only historically surviving Chinese area in New England. 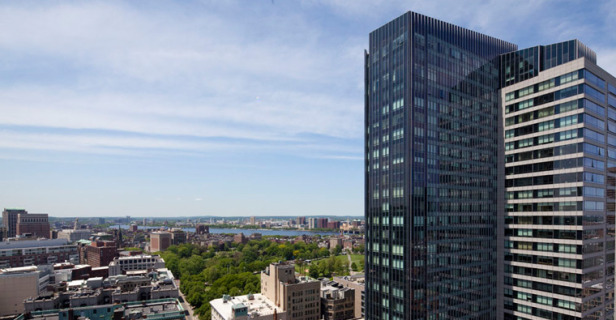 Bordering Boston Common, Downtown Crossing, the South End, and the Massachusetts Turnpike, it is the center of Asian-American life in Massachusetts. 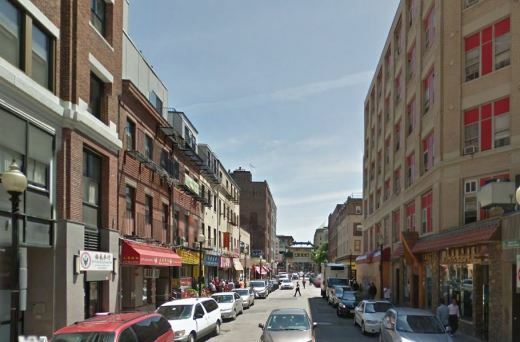 The area is one of Boston’s most densely populated areas located between the intersection of Beach Street and Surface road. 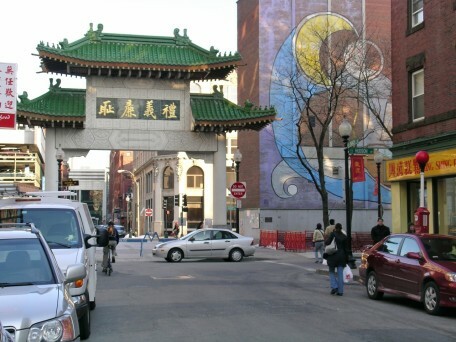 Chinatown gate is visible from the South Station, making it a popular tourist attraction. It is connected through a wide range of public transportation such as the MBTA Green, Orange, Red, Silver line and Commuter rail. Nearby South Station provides long-distance services such as Amtrak and several bus lines that travel out-of-state. Tufts Medical Center is a major portion of the neighborhood, providing full time hospital services. 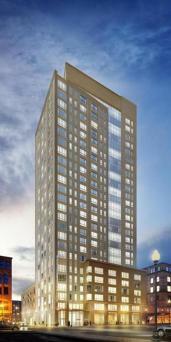 Several Large luxury residential towers are built in the neighborhood along with a mix of other buildings. Walk down the street through the gate and the garden, you’ll see a concentration of Asian restaurants, stores and markets. Would you like to receive instant email updates of new listings in Chinatown, as they come on the market?